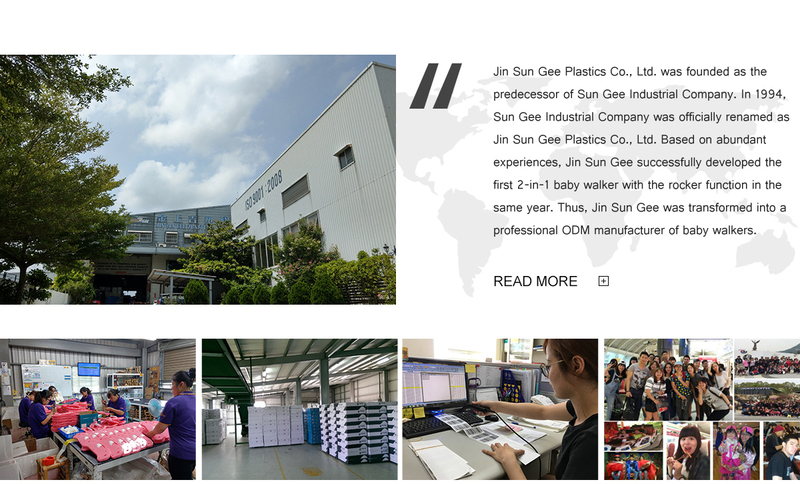 JIN SUN GEE PLASTICS CO., LTD.
We highly value integrity in business conduct and take full social responsibilities. In order to achieve and maintain sustainable business development, we strongly believe that reliability should weigh more than profit. Sustainable development comes from the integration of maximized customer satisfaction and mutual cooperation. 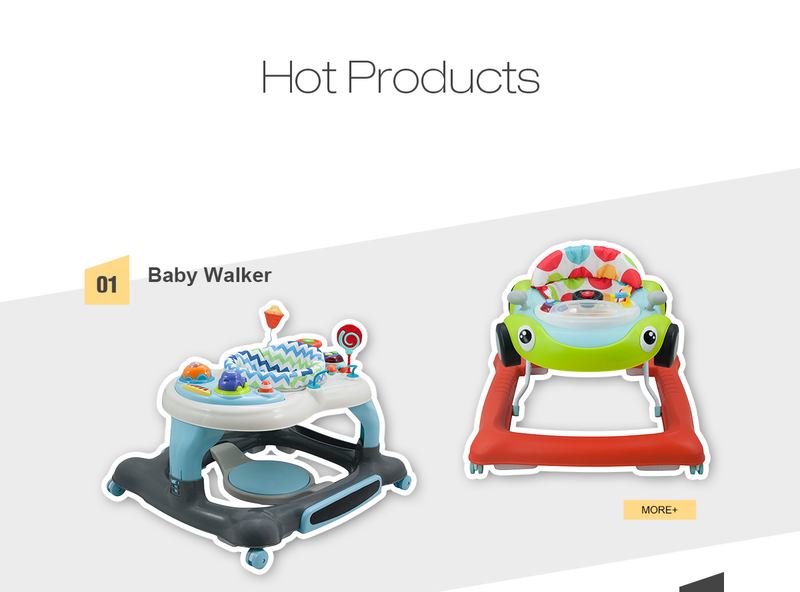 Thus, we take the initiative in understanding the needs of our customers. With the aim to create mutual business success, we make every possible endeavor to provide comprehensive services with best kind of value to customers. Quality is the vivid manifestation of business value. 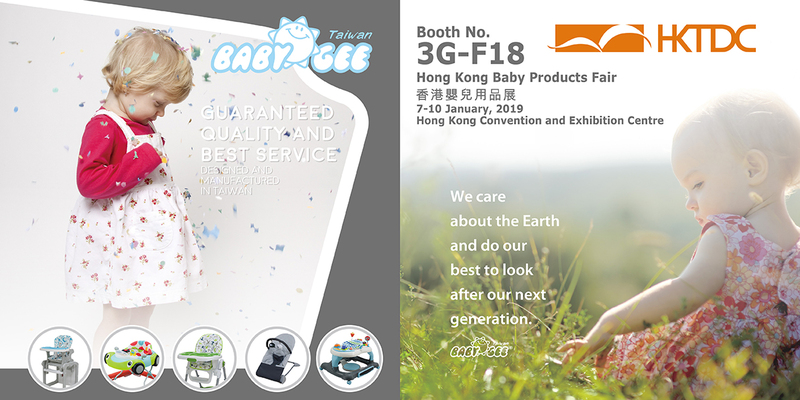 We believe that the key to stay invincible in this ever-competitive market is through constant improvement on management and operation methods, enhancement of efficiency, minimization of production costs, and betterment of product quality. Nevertheless, we also strive to maintain our market competitiveness by utilizing innovative management and continuous new product development. Innovation is always the most efficient instrument for an enterprise to survive in a dynamically changing market. 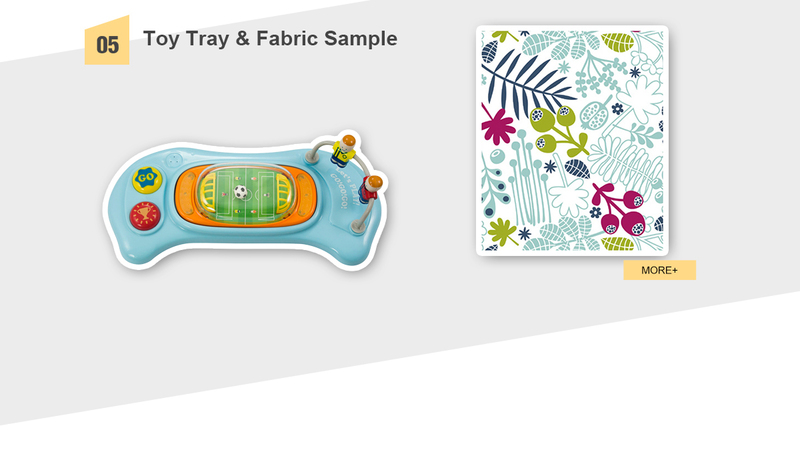 We make the most out of our whole team in fine-tuning the work flow and quality, taking advantage of new design concepts and know-hows, and ensuring that there is always creativity, innovation and vigor in everything we do. 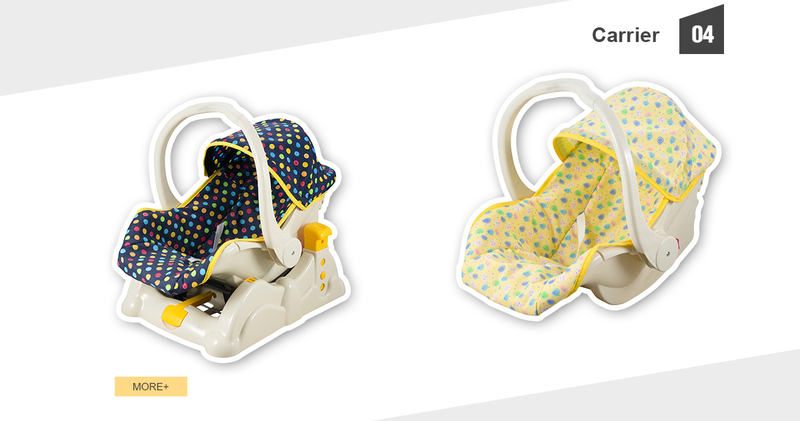 We not only want to create new value for our customers but also become the world's topmost manufacturer of baby products that bring safety and happiness to the world. The protection of our Mother Earth is everyone's responsibility. With this in mind, plus our business philosophy - integrity, pragmatism and innovation - we have long been reinforcing the humanistic spirit of honor and love to our Mother Nature in both internal and external business conducts. Maintaining a clean and sustainable earth for our posterity is our common mission. Corporate social responsibility is a very important company policy to Jin Sun Gee. Therefore, this important idea is implemented in our company management, product development, employee care and social relations. Via systematic integration of corporate resources and relevant trainings, we promise to achieve the following goals in order to become world's standard enterprise with sustainability, energy conservation and social care in mind.